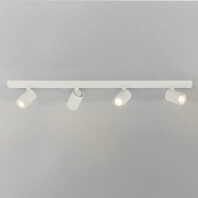 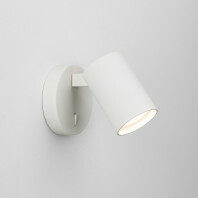 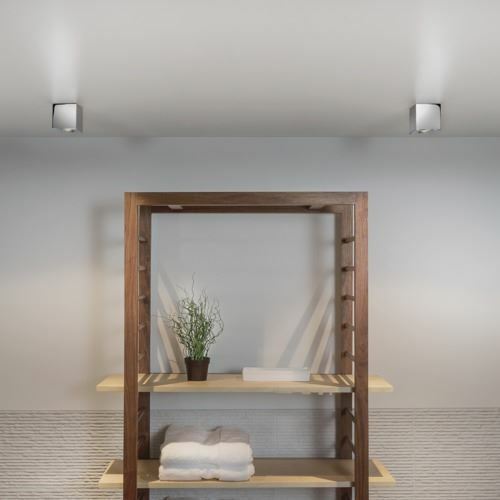 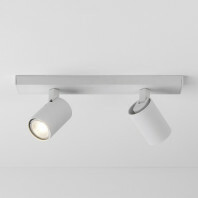 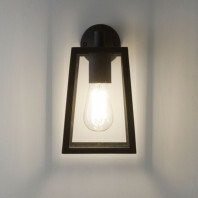 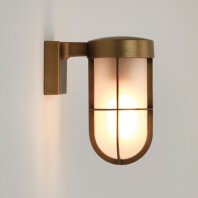 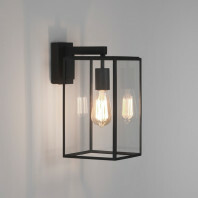 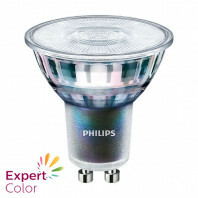 KOS spot is a ceiling lamp ideal for bathroom lighting or room with humidity. 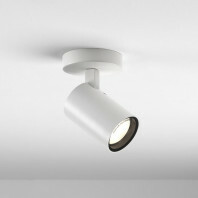 You don't have to recess it into the ceiling. 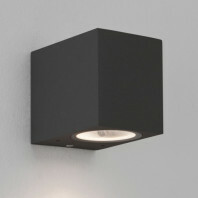 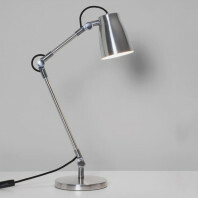 With 8cm of high, he is inconspicuous and bring a modern touch to your home. 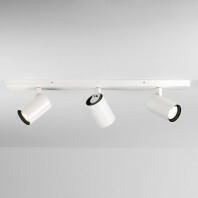 The KOS sport is available is 4 colors, matt white, polished chrome, black and painted silver.